With sixteen years’ business life experience, Ben launched SJB to focus on the hiring needs of the emerging Management Consulting and IT Outsourcing market in the early 2000’s. 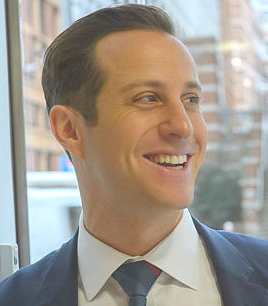 Ben has developed and maintains an extensive Executive network at ‘C-Level’ which enables SJB to gain the latest insight into business issues and market trends and this feeds directly, the advice and guidance given to senior level candidates. Over the last five years Ben has led the company’s global strategic growth plan, which has involved immersion in the PE portfolio investments and senior Non-Executive Director (NED) positions in both the Consulting and ITO vendor sector. Ben is well placed to offer career guidance as well as managing active Partner placement in all these areas.